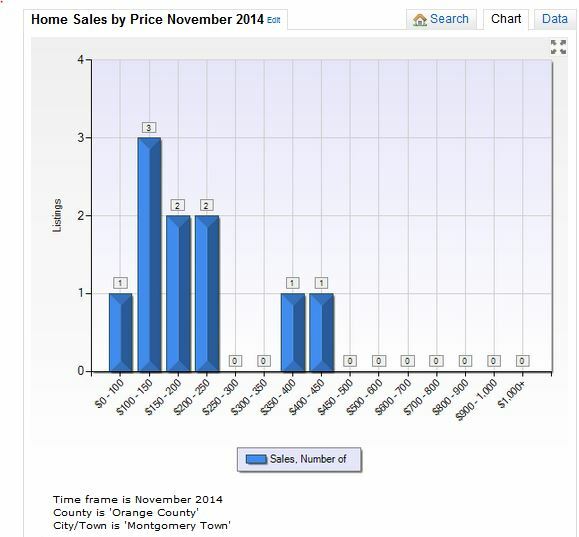 The sales of single family homes in Montgomery NY for November is almost identical to last month. Less homes entered the market for the month of November, dropping 28%. Pricing of homes remains the same as well as the number of homes that went under contract. The number of new contracts written were less but does not mean that there is an indication of a slowing market. What we did see was that the average price of a home sold for the month of November is again up for two months in a row. Buyers should take note that pricing is up and inventory is down. Sellers looking to put their home on the market may want to consider that now is the time!! Most sales this month were under the $250,000 price point. 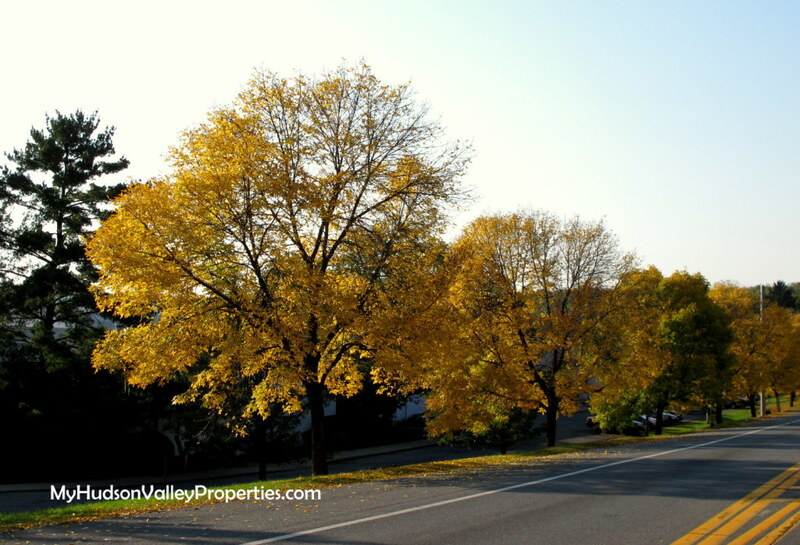 In November 10 homes transferred title in Montgomery NY and consistent with last October numbers. It is great to see that two higher end homes transferred title. Montgomery is known to have new construction houses that are some pretty stiff competition. They can be of great value in the slightly higher price point. This month there are 13 new construction homes listed. New homes are part of the picture when buying or selling as they are part of the stats when an appraisal is done on any home. Learn more about the housing market by following the monthly market reports. Knowing the prices of past sales and not just the listing prices is the difference between a guess and the real numbers. It is important to have accurate up to date info when buying or selling a home. Information that is useful to you reflects where you are comparing homes. As they say, “real estate is local”. If you are looking to plan a sound financial future learn as much as you can. Mistakes are costly. Ask questions and gather facts going forward. Once you are on the right path, searching for a new home can be fun. Let me help you navigate a path and show you the way home.